Nicholas M Reiter went home to the Heavenly Father on Thursday, October 9th 2014 surrounded by family. He was born in Sioux Falls December 4th 1922. Nicholas was the oldest of eight children born to Nicholas Sr. and Christella (Aurit) Reiter. He graduated from Cathedral High School. 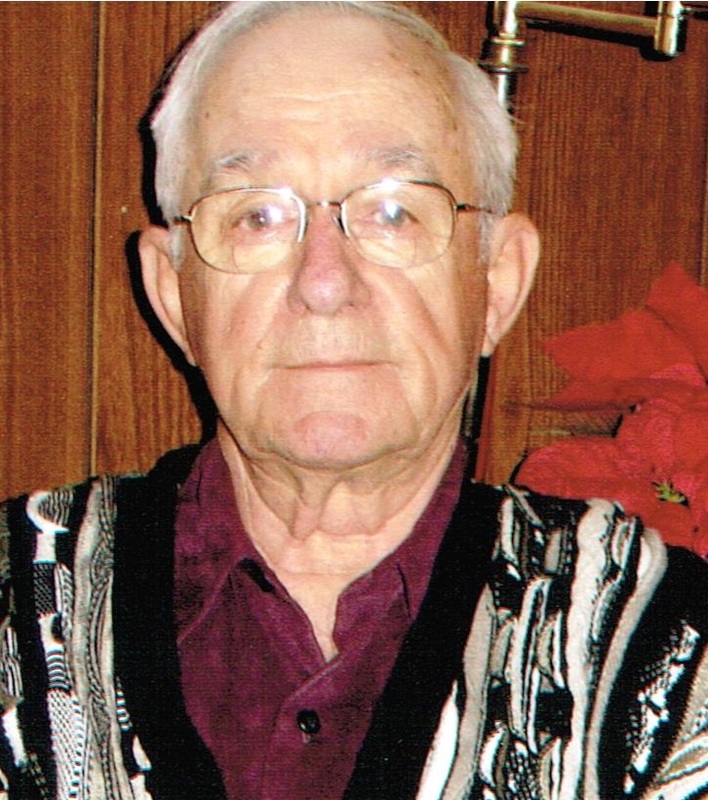 He joined the US Army and served in WWII in North Africa, Sicily, and Italy. He was a long term employee of John Morrell. He was united in marriage to Faye Carlson on April 3rd 1948. Nicholas was an avid sportsman, he enjoyed hunting and fishing and made many friends pursing his dreams. Grateful for sharing his life are his wife: Faye: his children: John (Linda) Blaine MN, Cindy (Ron) Westlund, Rosemount, MN, Jerry (Lisa), Sioux Falls, Michael (Kathy) St Frances, MN, David (Kay) Sioux Falls, Paul (Terri) Sioux Falls, and Nick (Pam) Sioux Falls; eighteen grandchildren, twenty-seven great-grandchildren, and four great-great-grandchildren. He is also survived by a brother: LeRoy; and sister: Agnes Dyer. In lieu of flowers, donations may be directed to the VFW Post 628, Sioux Falls. Visitation will be Sunday, 4 PM at Barnett-Lewis Funeral Home with a Scripture Vigil at 5 PM followed by the Rosary. Mass of Christian Burial will be Monday, 9:30 AM at the Cathedral of St. Joseph.